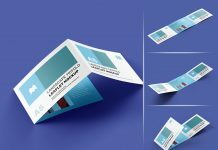 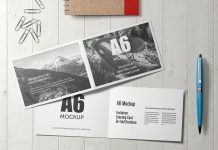 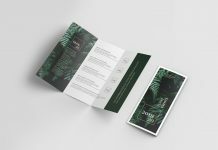 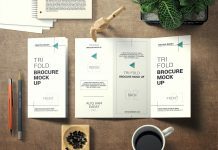 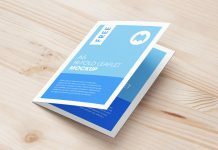 Showcase your brochure design in this photoshop generated photo-realistic tri-fold brochure mockup and put forward to your client for instant approval. 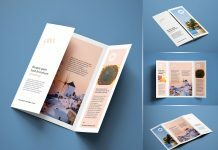 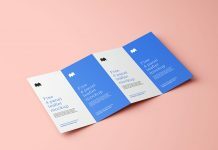 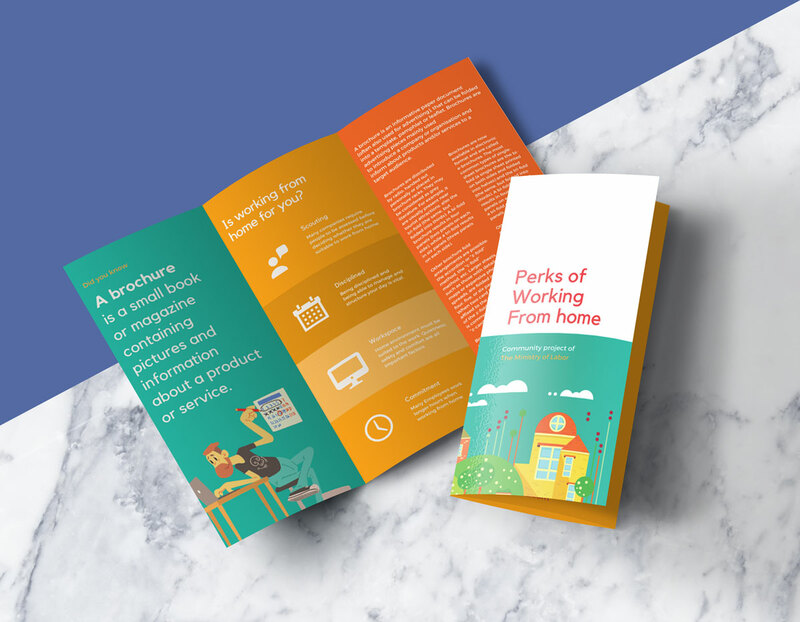 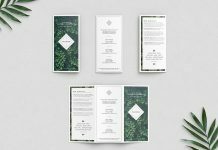 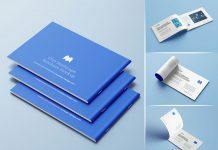 Every page of the brochure mockup design can be resizable and the layers are named properly so easily place your design one by one on the smart layers. 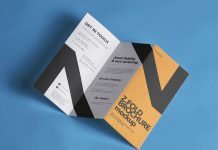 Background of the mockup is separated so you can play with the color and also with marble background. 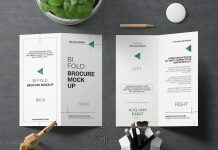 It is also a very high quality mockup 3000 px in width.